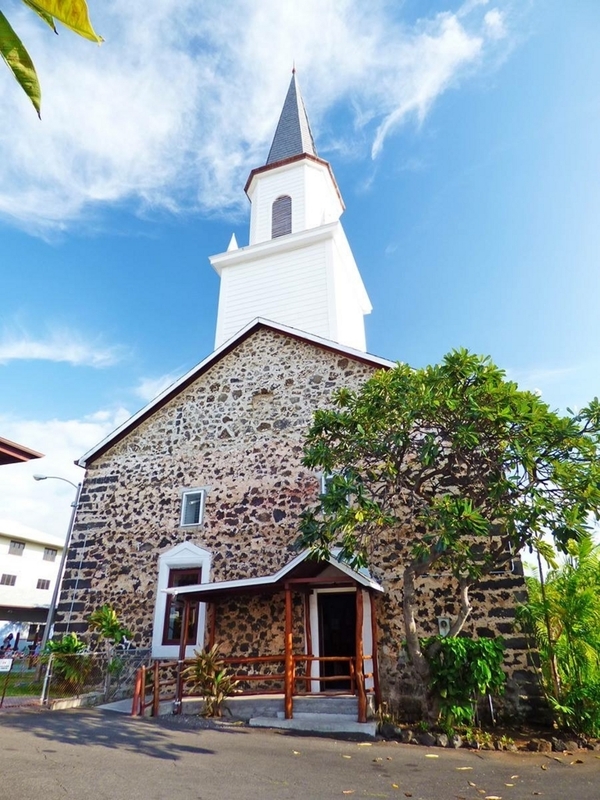 Mokuaikaua church, the oldest church in Hawaii. Please visit us when you are planning a stroll through the town of Kailua Kona on the Island of Hawaii. Pure. Clean. Beautiful. What images come to mind as you read these words? Our living God is infinitely pure. There is no darkness in Him at all. Through Jesus, you are cleansed and purified. Streams of living water now flow from your life. In prayer, behold the purity of the Lord. Ask Him to purify you through and through as you trust in Him today.